Maintenance is a integral part of maintaining you vehicle. We perform all factory scheduled maintenance from oil services, fluid changes, tune-up’s and more. Changing your oil and filter is a critical part of maintaining your vehicle. Dirty oil will contribute to premature failure of various components and the engine itself. On a basic level engines have many moving parts; we rely on oil to lubricate, clean and cool those engine parts, preventing metal-to-metal contact and the resultant friction and damage that can occur. We need to change the engine oil because as we use our car, the engine oil starts to deteriorate. The additives start to lose their effect. The oil changes from a golden color to a dark brown to a dark black. The oil starts out slippery and smooth and ends up either runny and thin or thick, gritty and gluey. Also, the oil filter begins to get clogged with debris and deposits reducing its effectiveness. Every vehicle manufacturer has a specified weight of oil for your particular vehicle. 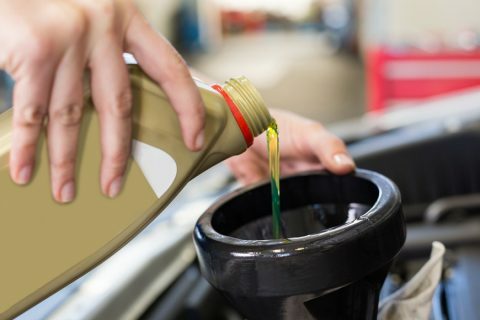 Some use longer oil change intervals such as every 7,500 to 12,000 miles due to the use of full synthetic oil that is rated to go for this distance. We perform full oil services using either semi-synthetic or full synthetic oils. We will check over the vehicle, top off all fluids, lubricate chassis as necessary, and air up your tires and reset tpms when necessary. The prices vary due to the amount of quarts and type of oil and filter each vehicle may take. Tune-up’s of most modern vehicles involve the changing of spark plugs on factory recommended mileage intervals as well as the changing of the various other fluids such as coolant, brake fluid, differential and transmission fluids. We take the time to perform your oil service properly and with care. We utilize the proper oil and filter to ensure your vehicle keeps running like it should. 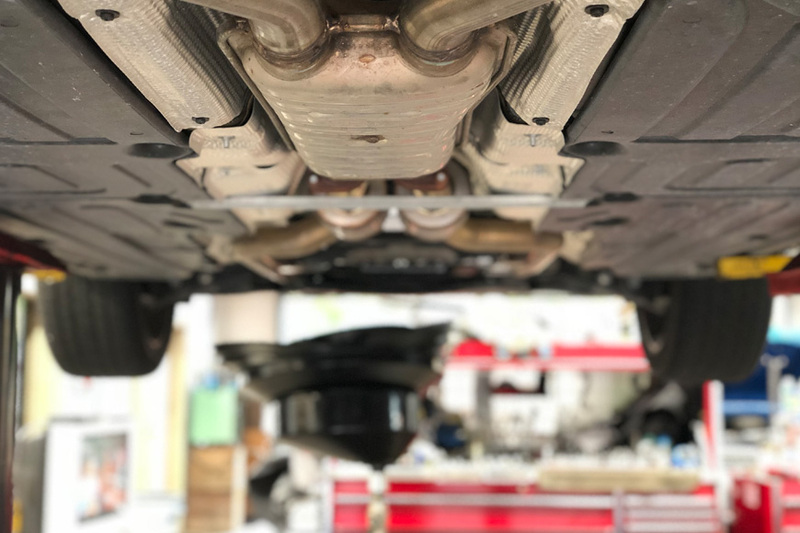 We also perform all factory scheduled maintenance at the intervals specified by your manufacturer to not only maintain the vehicle properly but also maintain your warranty. Do I have to use synthetic oil? You do not have to use synthetic oil in your vehicle however if you are going by the service intervals that your manufacturer specifies semi-synthetic oils may not meet the mileage interval of your maintenance light. Does dealer have to service when under warranty? Common misconception is you have to take your vehicle to the dealer when under warranty for basic service needs such as oil changes. You may take your vehicle wherever you choose to service it and it will not effect your manufacturer warranty. Every vehicle has different service intervals set forth by manufacturer. We will look up your vehicle and be able to let you know the mileage interval recommended. Most modern vehicles have a maintenance light such as change oil soon, service due or oil life percentage.